How Live Project Training Can Help You Land At A Good Job? We have seen and heard of the people who are non-IT people or from the non-developing zone and just get a whim and decides to learn development and creates miracles. That’s amazing!!! Pretty motivating and inspiring as well. Those are the legends and if you think you can follow their paths and join the league, all the very best to you. Now, if you think you are the normal people, who are looking for a 9 to 6 job which will yield a handsome revenue to earn their livelihood, welcome to the club. There is nothing wrong in being normal as we know all cannot be legends. For this club of people, there is live project training to be a developer. Not just a developer but a developer who is wanted and needed by the top companies. 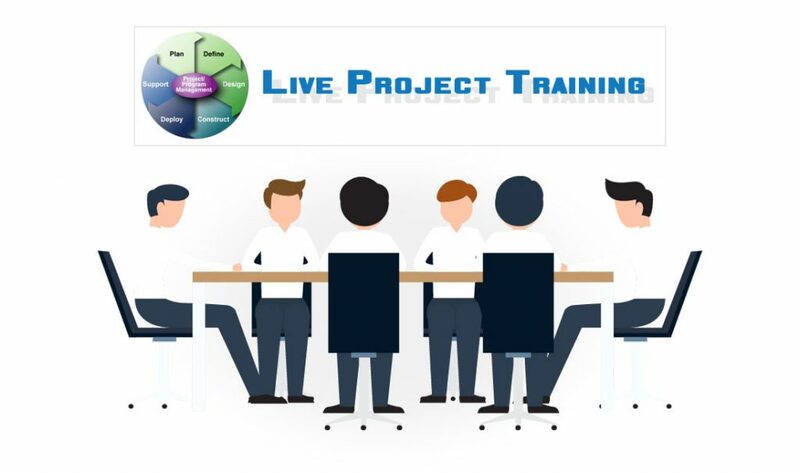 Despite the fact which IT field you are choosing, getting live project training is a necessity. How will you what you are good at and what you are not good at? How will you know which things you need to improve? How will you know about the roadblocks in the development? Exploring and improving both will be done through live project training. While you are hunting for the training institute, knowing about the trainers, their experience, reputation, duration of the training, and fees are important but even if all these things are expert and institute does not provide live project training, ditch it. You will learn things adequately but unless and until you implement it in real life, you will never be able to gain that confidence. 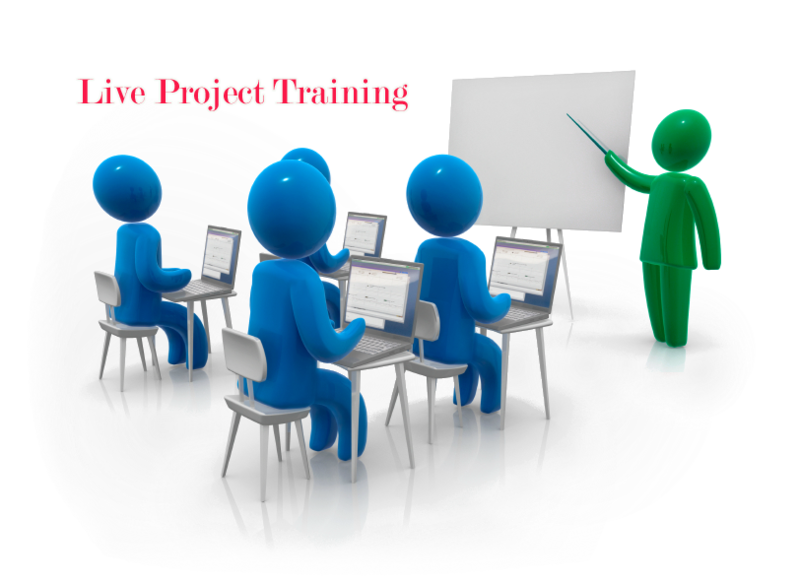 So, pick a training institute which provides an opportunity to the trainees to work on the live projects. The chance of implementing the theories into practical projects. It will provide a competitive advantage over other candidates who are devoid of experience of having worked on live projects. Higher chances of getting placed in a good company. A great value addition in the trainees’ resume. A whole different level of coding confidence is gained with live project training. A better learning experience in a limited time span. The chance of improving the mistakes and being a better developer. Preferred more by the top IT companies. Helps in easy and speedy solving of the real-time development challenges. Spontaneous redressal of any doubts or query during training. Learn and implement the latest tools and technology of their respective fields. Get introduced with the entire flow of the development cycle. Get the experience of undertaking responsibility. Learns the teamwork and improves leadership factor in the candidate. There are all pros of getting this training. Now, if you are wondering how can it help in getting a good job, the answer is simple. It is a great addition in the resume which indeed affects in fetching a good job. Another factor is the practical test which the candidate will excel if he has taken proper training. Also, the communication round will be smoother as the candidate will be in the know of most of the answers. The risk factor of hiring the candidate from the company’s perspective is also reduced with the kind of training the candidate has taken.